Getting married is the fun part! Staying married is the hard part. Advice from lessons learned along the way in 25 years of marriage. Included are words of wisdom and kernels of insights. 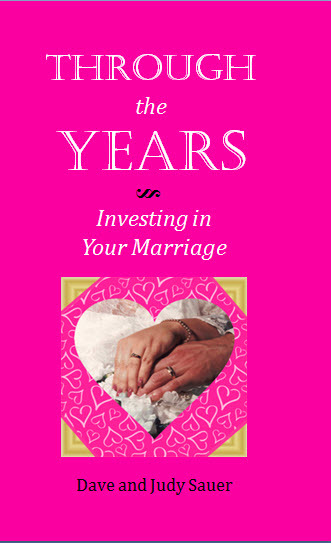 Be inspired to invest in your marriage so it can be all that God knows is possible!